how to get lat long by city name ? how to get lat long by address ? This will return you XML that will contain lat- long for that are with some other city related information. 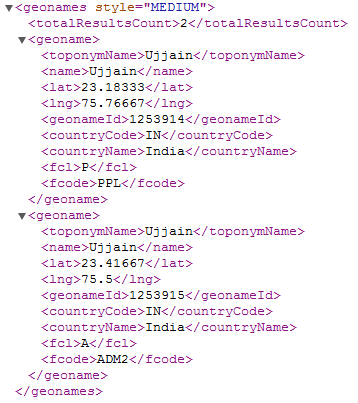 you just have to extract the lat- long from this xml.